In the game you visit Skeeter's Bar and collect a total of 3 friends and 1 chinpokomon. 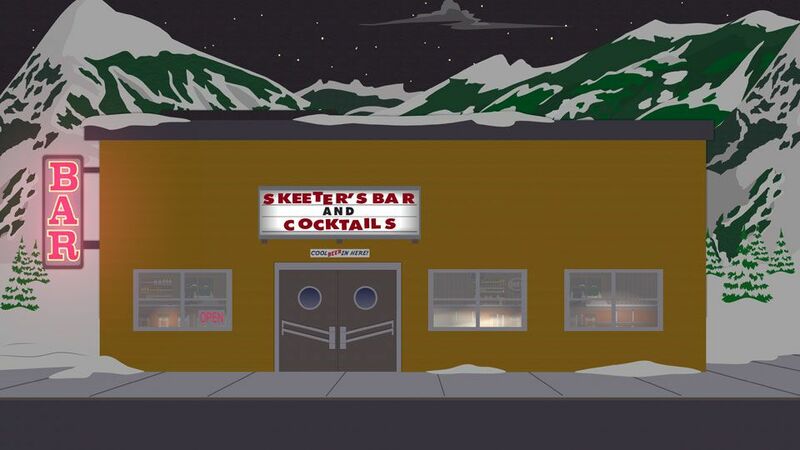 You can friend Skeeter and The Bartender by completing Skeeters quest he gives you. Mr. McCormick by hitting the rocks and talking to him outside of the bar.